Hi and welcome to another post. 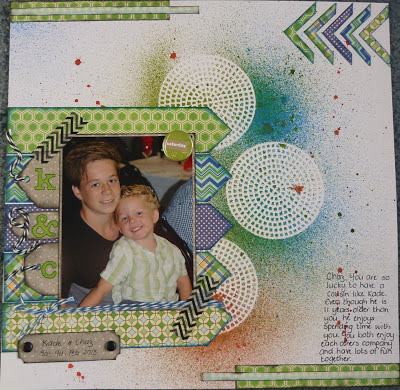 Today I am sharing my entry for the May Challenge over at Scrap the Boys. This months challenge was all about creating a LO with Grunge. 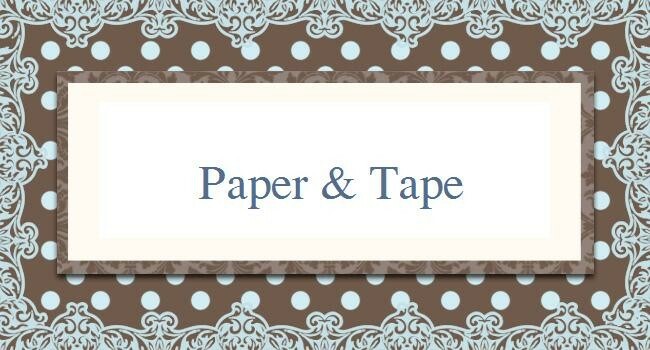 I love the photo I have used in this LO. It is of my youngest son Chaz and his big cousin Kade. I think they are both such gorgeous boys. As my journalling says we are lucky to have a nephew/cousin like Kade who has so much time for his younger cousins. Hi.. This is an awesome layout! Those misted circles look amazing!! Love the tags beside the photo too! !